Brie cheese is a soft-ripened cheese with a soft rind around its exterior. This white cheese pairs well with tart fruit like apples and salty foods like ham. Use brie when it's cold or at room temperature for sandwiches and use melted brie for dishes like crostini or even grilled cheese. Known as a smooth or flowing melting cheese, brie adds smoothness and richness to any dish it's melted into. 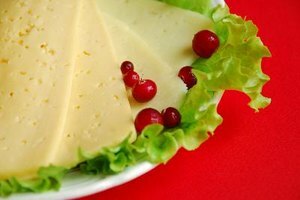 Cut off the rind of the cheese. The rind of brie cheese won't melt. Slice or cut the brie so that it has an even thickness. This will help the cheese melt evenly. 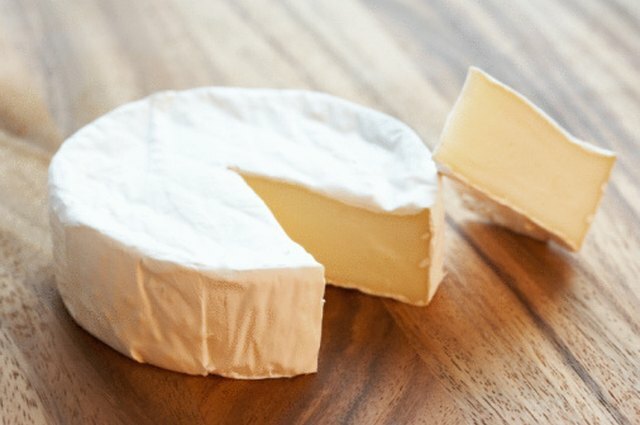 Cutting the brie when it's still cold will make it easier to slice through. Let the brie sit out at room temperature so that it won't be exposed to heat as long. 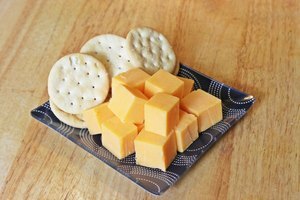 Use low heat when melting the cheese no matter what method you are using. 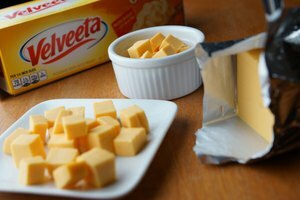 What Cheeses Can Be Used Instead of Mozzarella?